Adam and I both love old maps. 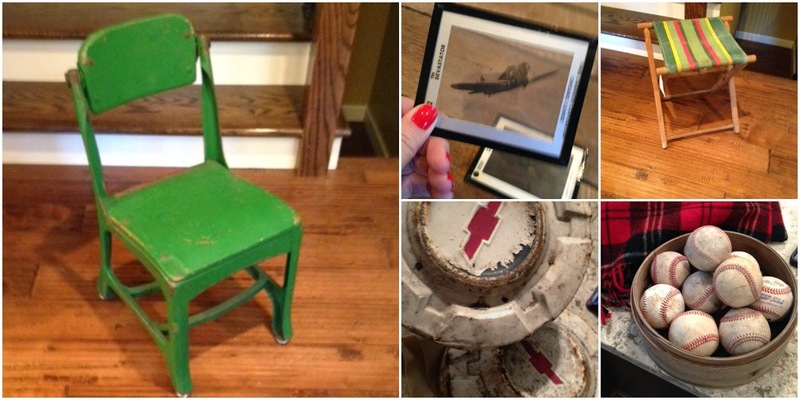 The tiny school chair in the above photo is oh-so-adorable too. Simple room, yet makes a statement. 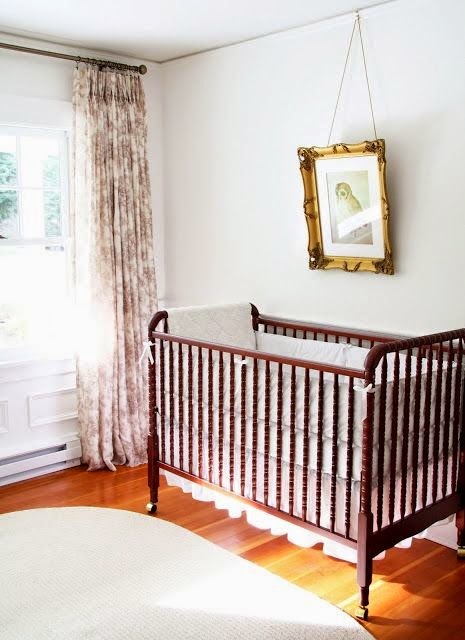 The nursery below is simple and has a similar style crib to the one above, only they kept the wood tone for has a more traditional look. It's the Jenny Lind crib in dark cherry, which is what we have picked out for the nursery. I just love that it's not big and boxy like most cribs today. Those just aren't our thing. It does convert to a toddler bed too. I can't wait to get it set up in the room so we can figure out what the layout will be! Our color scheme is similar to this next photo. 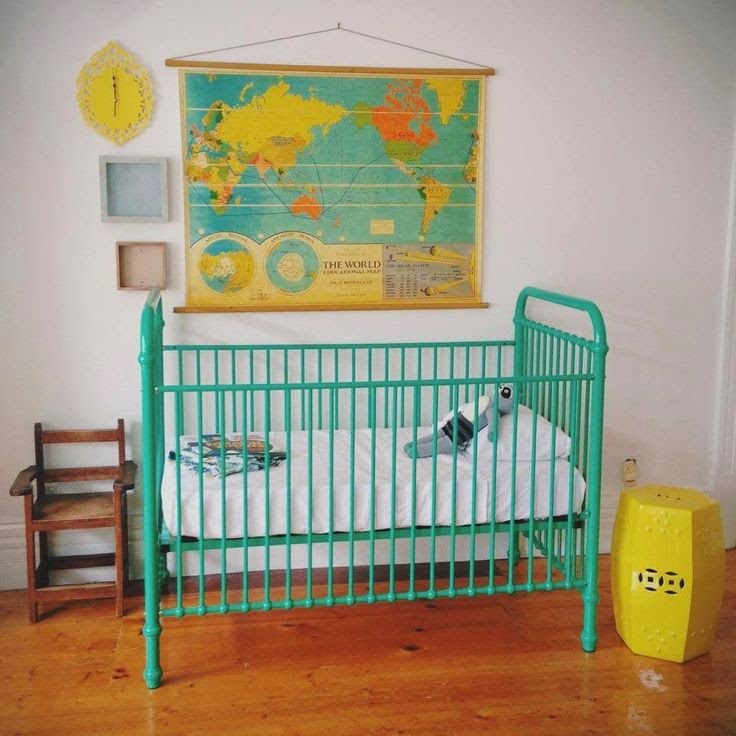 I swooned over this kid's room a little when I saw it last week. 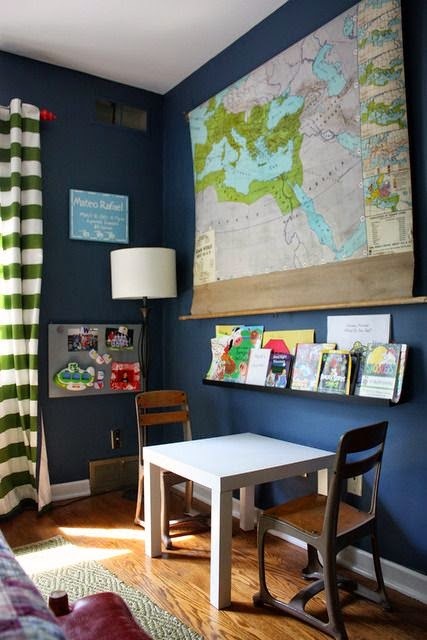 Again, the vintage map made it's way into the room, and another cute school chair or two. Another one of my favorite nursery pins: Simple, rustic, traditional, and globes instead of maps! Are you noticing a trend with the cribs, the maps, the color schemes and textures? I sure did when I reviewed my pin board. We found an old leather-like chair at a resale shop for 50 bucks. Not as sch-mancy as the one below---but it's the generic version of this. Adam went and tried it out, and brought it home the same day. It will add a masculine and warm touch to the room. I have a feeling Adam and I both will get plenty of use out of the 50 bucks we spent on the chair, we'll be glad we went for comfort at 4 a.m.
For bedding I'm going with whites, and navy blues. 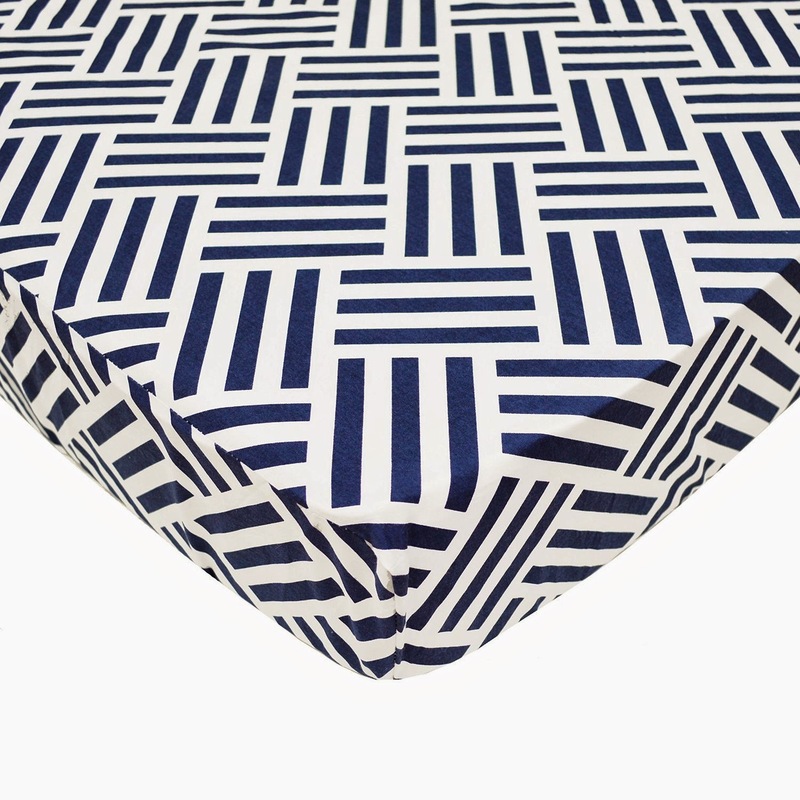 I like different prints like stripes and geometric.I think it will be fun to have a bunch of different prints to mix and match. Like these sheets from American Baby Company. 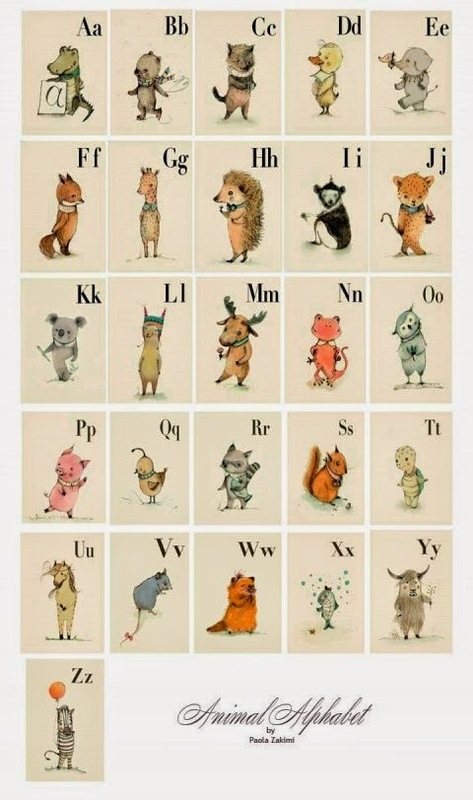 This A-Z prints are just adorable. The Etsy seller has so many cute prints for the nursery. I'm not sure I will be able decide what to order! Every body keeps asking what our theme will be. But, there really is no theme. We are drawn to old vintage stuff. We like navy blue, and green. We're mixing those likes together. 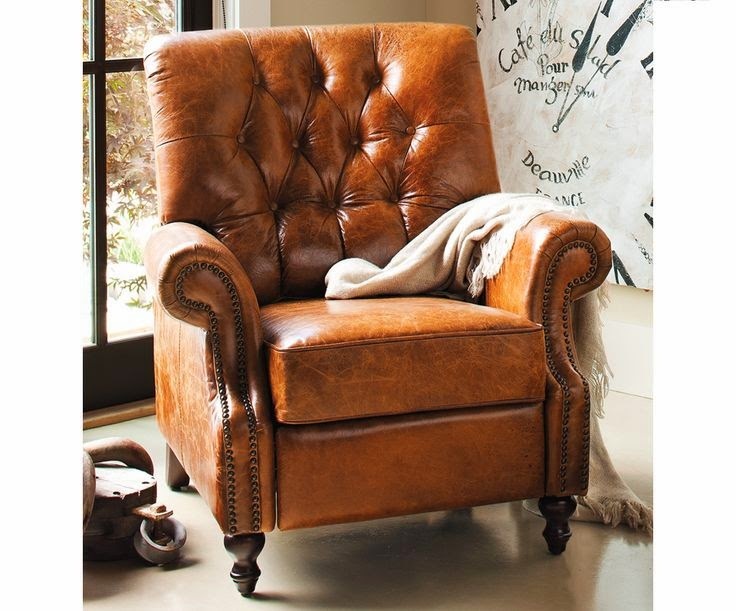 We plan to throw some wood tones, and brown leather in there to give it a masculine touch. I of course have already picked up a few items at flea markets this summer. The projector slides are of old airplanes. $3 each. I will share the room as it is now with you very soon. We have some special guests staying with us this weekend, then after that, it's time to get down to business! We have a few DIY projects planned for the room too! What do you think of where our nursery is headed? 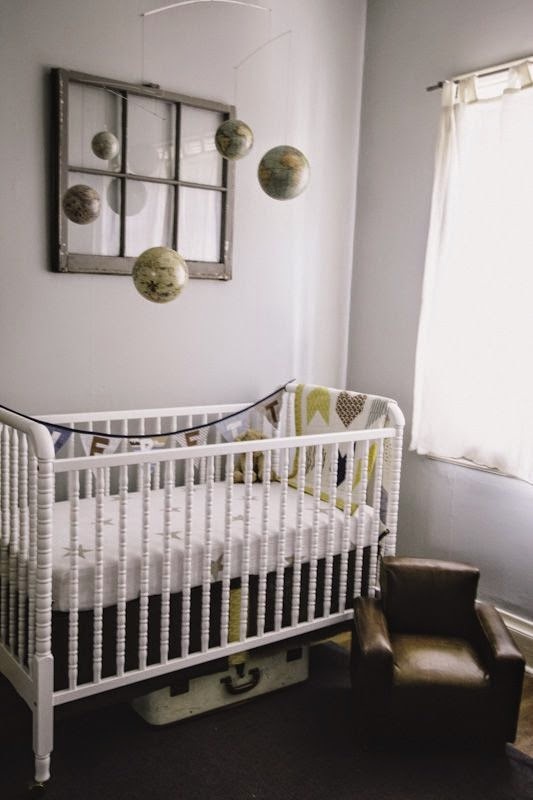 Did you have a "there's not really a theme" theme in your nursery too? Love it...we got a Jenny Lind crib too. I do have to say, I thought i'd love the wheels, but they looked a bit cheap so we ended up not using them. I can't wait to see it all together! I've heard that about the wheels! I imagine we will paint, replace, or just nix them all together too. I can't wait to really get working on the room. Veryyyyy soon! Yes! I get asked about a theme all of the time. I'm like...well, it's teal and gray & I picked up a few cute animals the other day. "Oh, so animal themed?" uhhh surrrre, but no. I do like your maps/desk chair ideas! I know I love them too! Yes it is, navy and green will def find a way in this nursery! thanks Hannah, I like teal and grey together too!! You can do so much with that! I love it! Little boy stuff is so cute :) We definitely have the "not really a theme" theme going on in little Kevin's room; just bright and bold things we liked. I can't wait to see how it all comes together! Thanks Kelly, it's so much fun to pick stuff out for them isn't it! I had to tell myself no more clothes buying until after the baby showers lol! I will be sure to report back to the troops! Love where this is going! I see a lot of commonalities within your inspiration images so I think you have a clear sense of where you're headed. Always a good thing to have direction before starting a room. I love the maps! The crib is pretty awesome too. This feels like there will be a globe made into a lamp! I ill make for my love my two littles.. thank you dear. 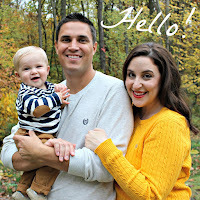 nice blog for the kinds.